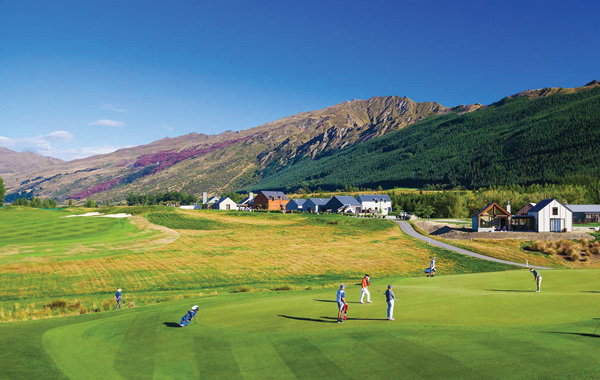 Millbrook Golf Resort is a prestigious golf icon located on the south island of New Zealand in Arrowtown, Queenstown. 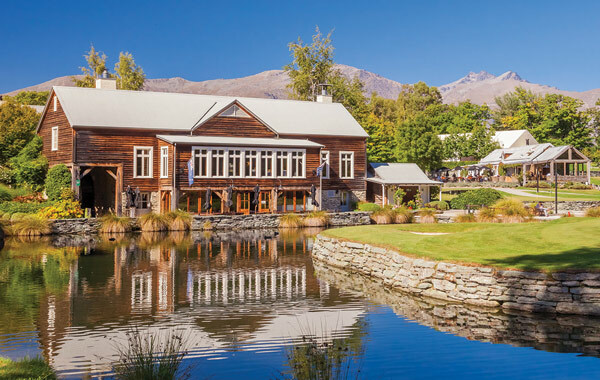 Surrounded by the Remarkables Mountain Range, this beautiful PGA rated venue is host to a number of pro events. 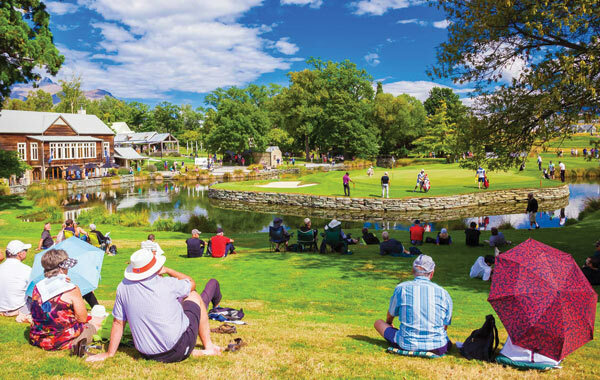 Set on 500 acres of lush green fairways, rolling hills and gentle streams, Millbrook Golf Resort is one of New Zealand’s most sought after golfing destinations. 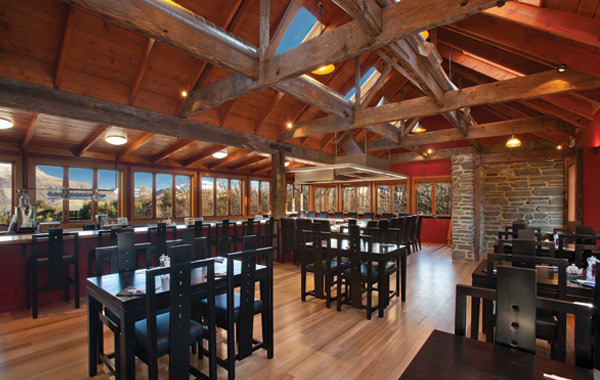 The award winning resort offers luxurious, beautifully appointed accommodation, four onsite restaurants, a 27 hole championship golf course, award winning day spa, health & fitness centre and various conference venues. 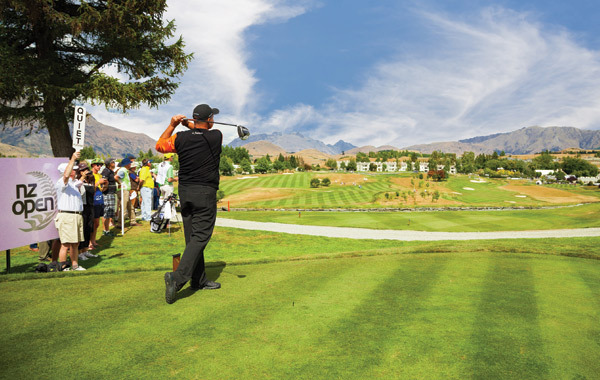 Golf Tours Abroad are promoting this self-drive stay & play package as a great New Zealand golf holiday. The package is priced on 2 golfers travelling together and staying in a deluxe studio room at the beautiful Millbrook Resort in low season. 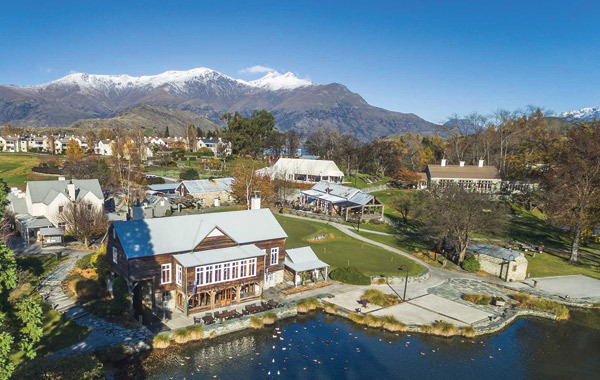 We’ve included 3 full-days of car rental with unlimited kilometres so you’ll have the means to explore the pristine Queenstown region. You’ll play 3 rounds at the 27-hole championship Millbrook Resort courses. 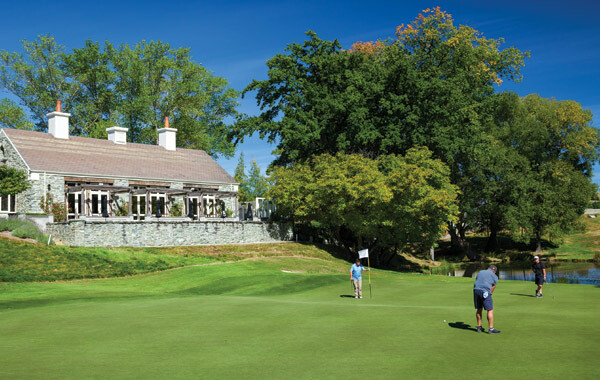 Millbrook has three 9-hole courses – ‘Arrow’, ‘Coronet’ & ‘Remarkables’. We’ve mixed it up so that over your 3 rounds, you get to play each course at least once. 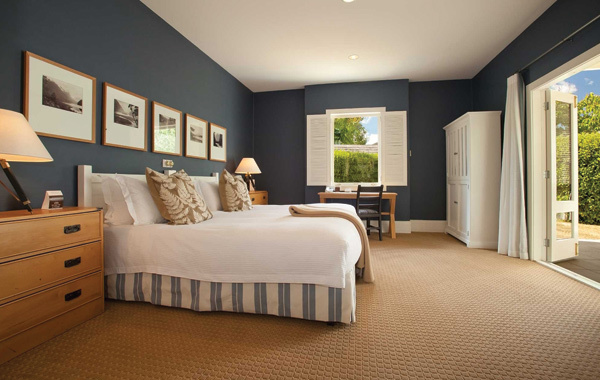 Room upgrades to suites, cottages & resort homes are subject to availability – please contact us for these rates. 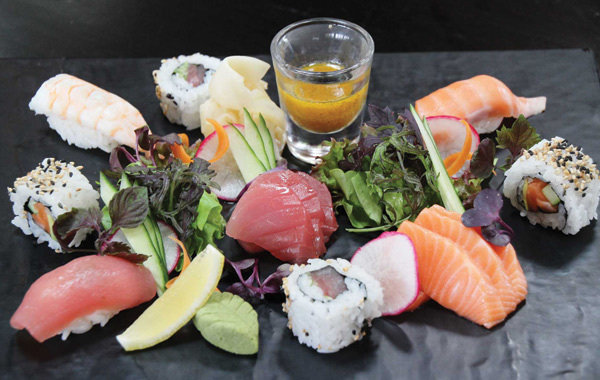 The price excludes meals, play on weekends & public holidays or special event dates. 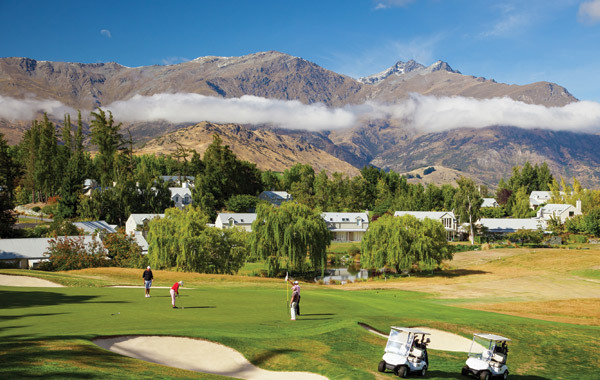 This Millbrook package can be combined with other Queenstown golf courses and customised to suit your golfing and travel requirements. Whether it’s additional rounds, sightseeing tours, extra nights or a different number of golfers, we’re happy to accommodate any of your requests. To book or ask us for further information about this tour, please complete the adjacent enquiry form.